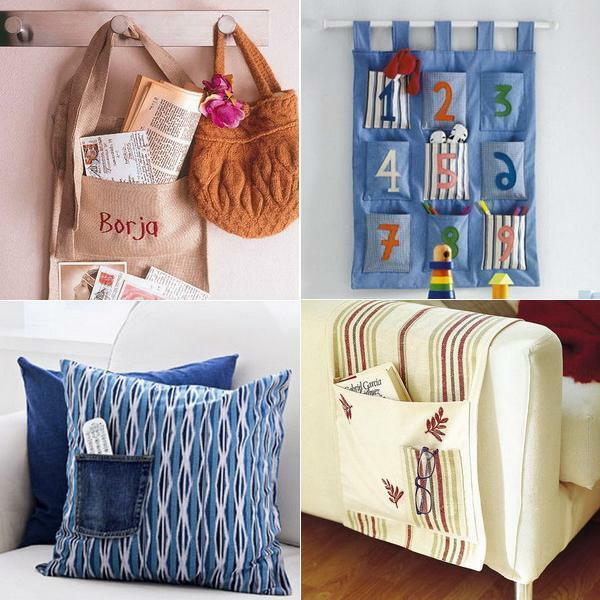 Here is a collection of modern ideas, homemade accents, inexpensive storage solutions, handy and creative designs, and recycled crafts that provide inspirations for making gorgeous home decorations and practical organizers. Consuming is passive, making is active. 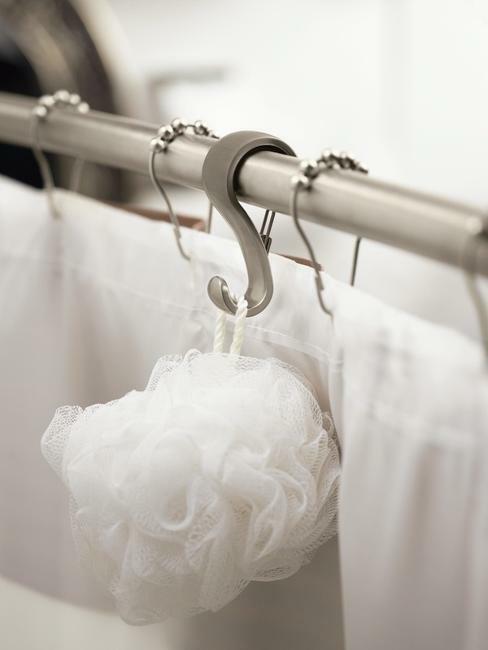 Lushome shares interior decorating tips to help you get your home organized without spending money. 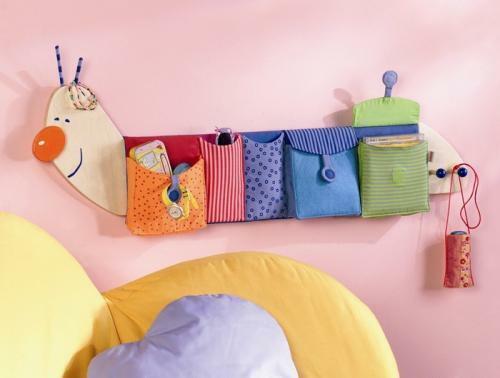 Colorful and original, the handmade organizers are excellent, unique and cheap decorations that personalize home interiors and make rooms look beautiful. Recycled crafts and creative design ideas can turn junk into useful home furnishings, – furniture, decor accessories, lighting, and organizers. 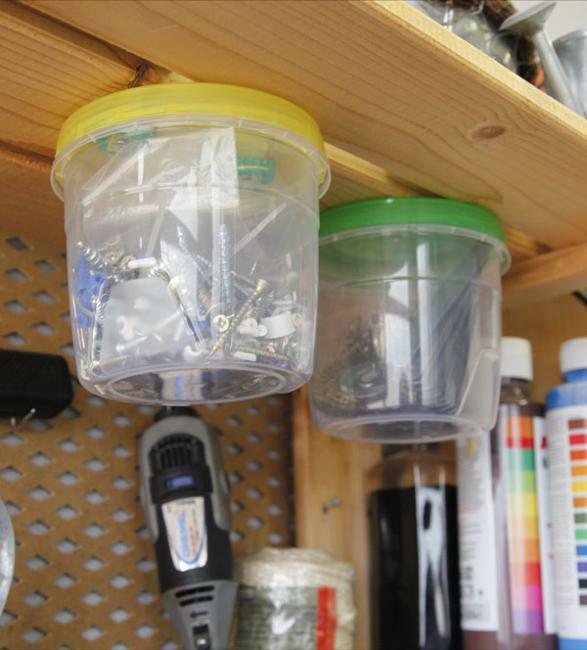 DIY projects change your lifestyle and can help declutter your home. 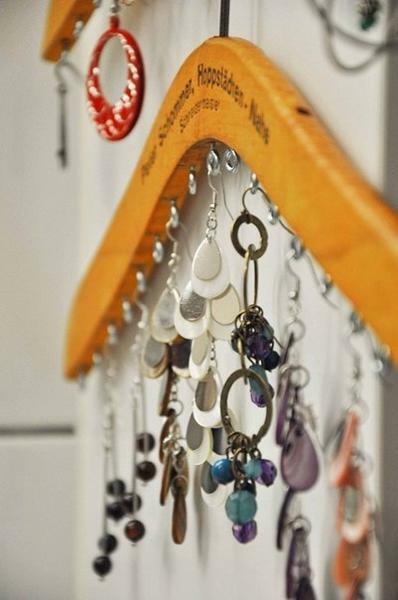 Handmade home organizers and recycling ideas are smart ways to face challenges in modern homes, like clutter, messy rooms, and a small budget for decorating. DIY projects save money, create attractive storage spaces, unique home decorations, and add character to home interiors. 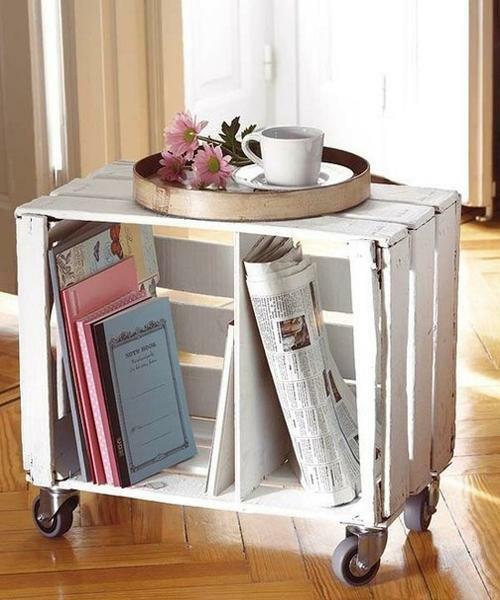 Made with recycled materials, organizers and bright items for decorating are ideal for personalizing your living spaces and improving their functionality. 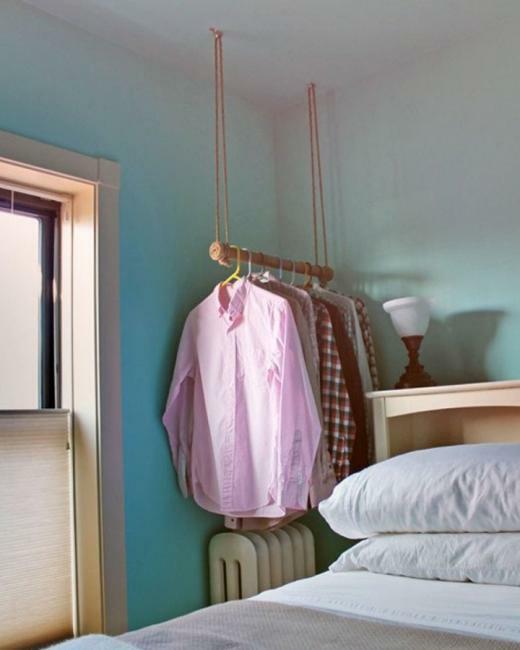 Attractive storage and good organization are essential for creating comfortable rooms and home staging. 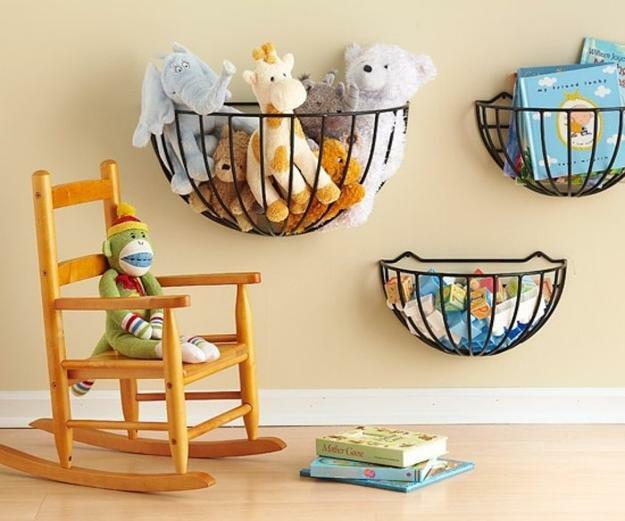 Unusual organizers add fabulous accents offering fresh alternatives to organize all items in your home and create beautiful decorating on a budget. 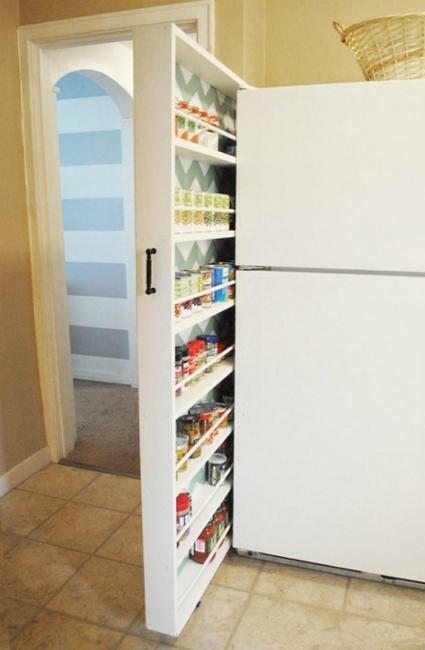 Space saving storage solutions, DIY organizers, space saving and original designs are perfect for stretching your living spaces visually. 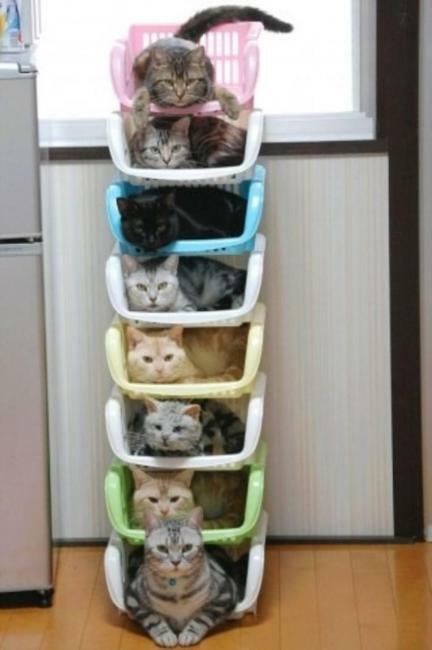 They create more space and comfort. They make sure you and your family members find everything needed quickly and effortlessly. Also, the homemade designs emphasize your unique style. 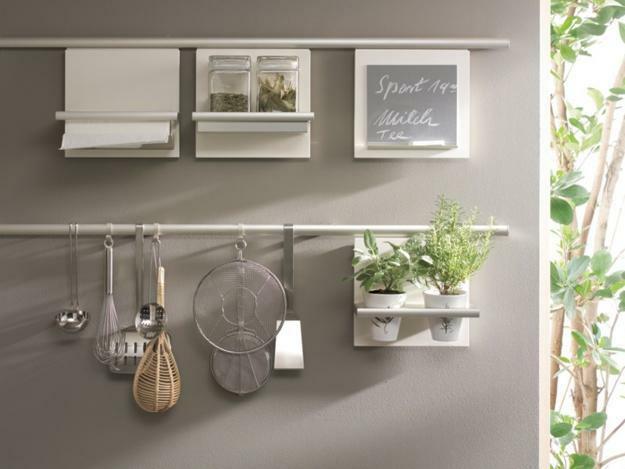 Making organizers can become a hobby. 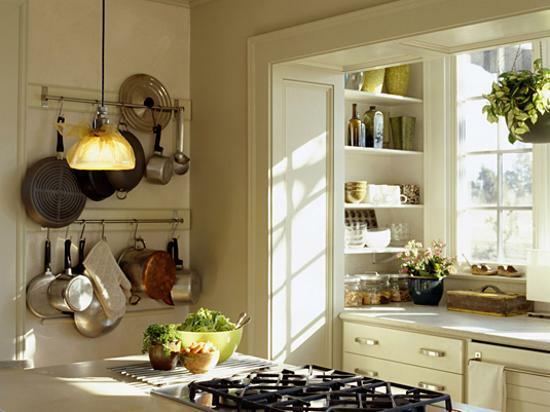 Decluttering and recycling can lead to organized, spacious, and modern home interiors that show character. 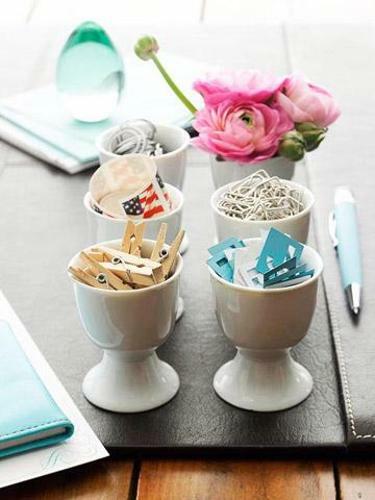 You have to want things to improve in your home, to get rid of clutter in a creative way by making crafts and unique organizers. 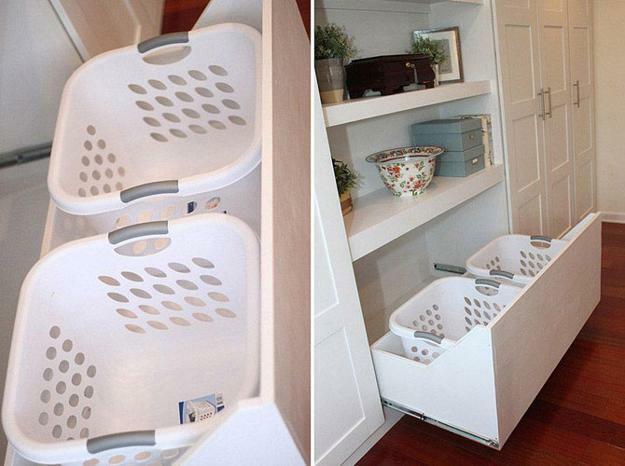 Space saving ideas are inspiring and versatile. 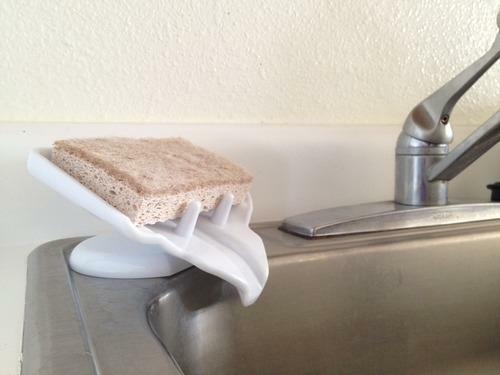 They are useful for decorating small apartments and larger houses. All you need is to be willing to commit to this pleasant change. 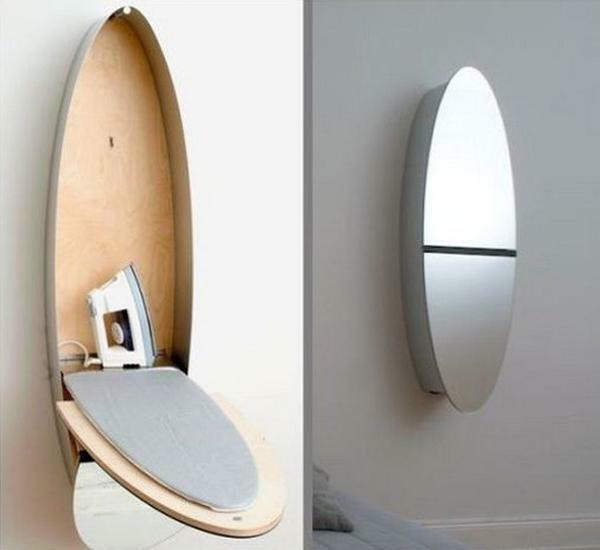 Innovative ways to reuse and recycle items help create unique home interiors and design clutter-free rooms. 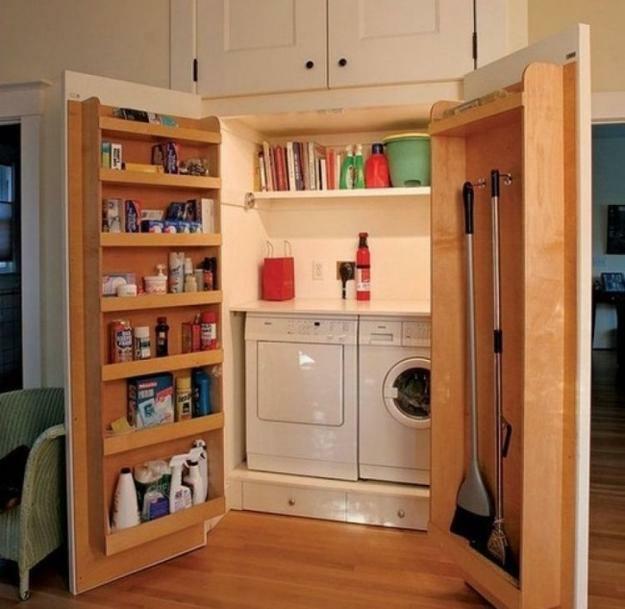 Space saving ideas change the environment and allow people to enjoy their small and comfortable homes. 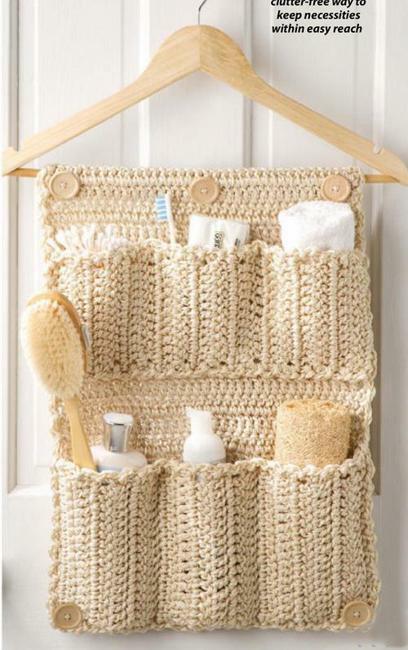 Recycled crafts and DIY organizers, compact, space saving designs, simple and smart storage ideas transform homes, beautify and maximize small spaces. Find the best ideas for your home, steal the look or design something unique to start making small changes. 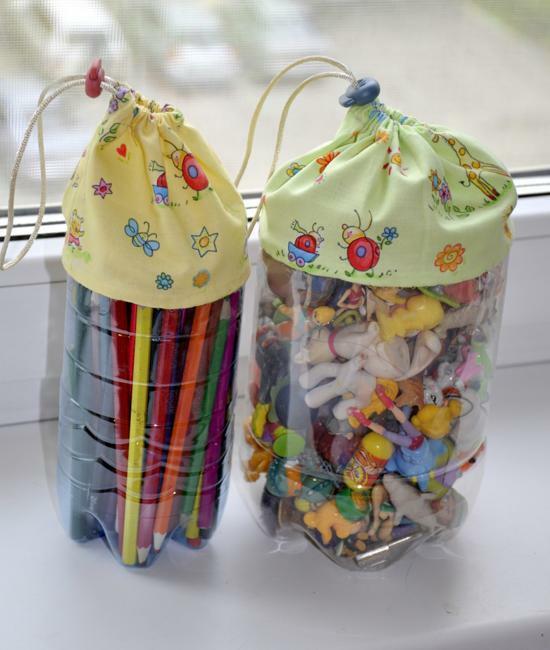 DIY projects and recycled crafts target environmentally and socially conscious people. 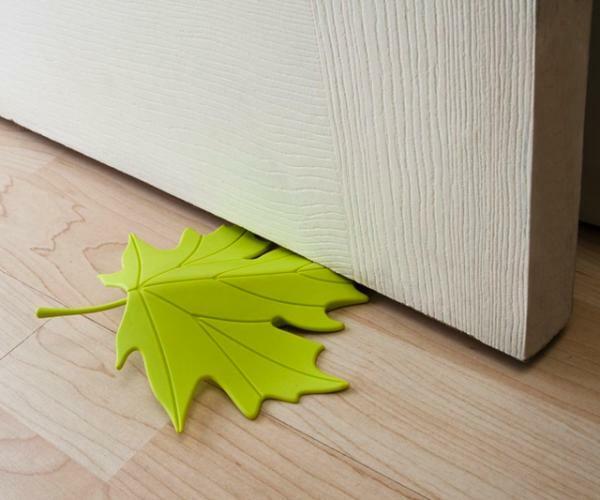 Creative designs turn clutter into useful things to make homes feel comfortable. A handmade movement gets loud and Green. You can support it also. 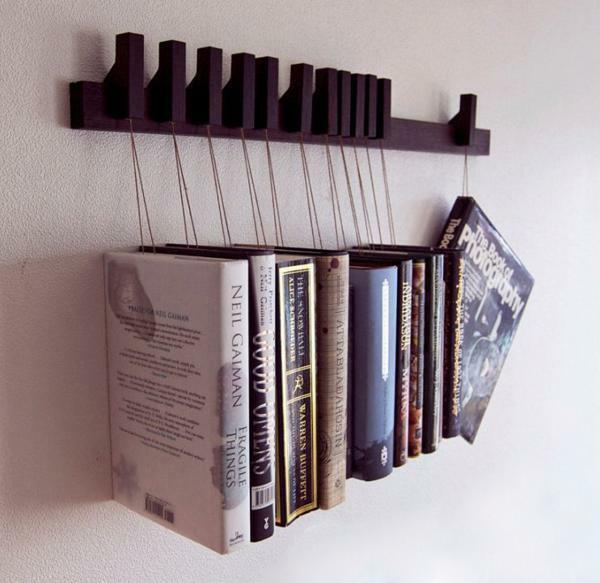 Use your resources and time to wake up a DIY enthusiast or an artist in you. 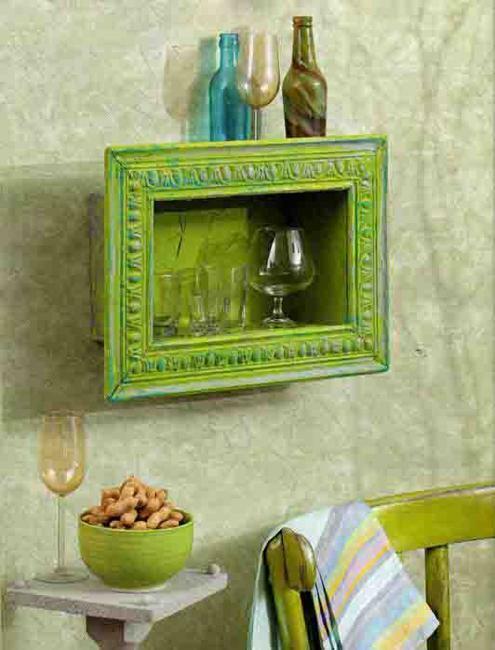 Adding comfort to your home with the items that express your individuality and originality is fun. 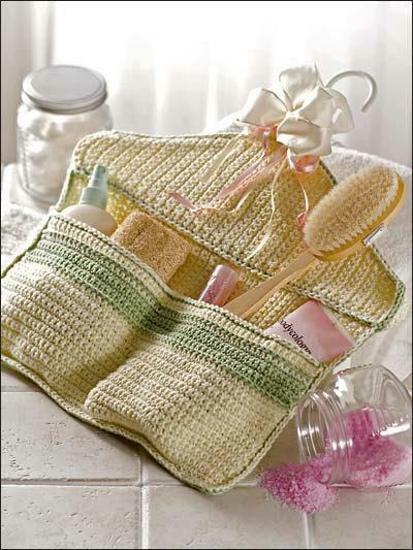 You can make so many items for your home decorating and organization. 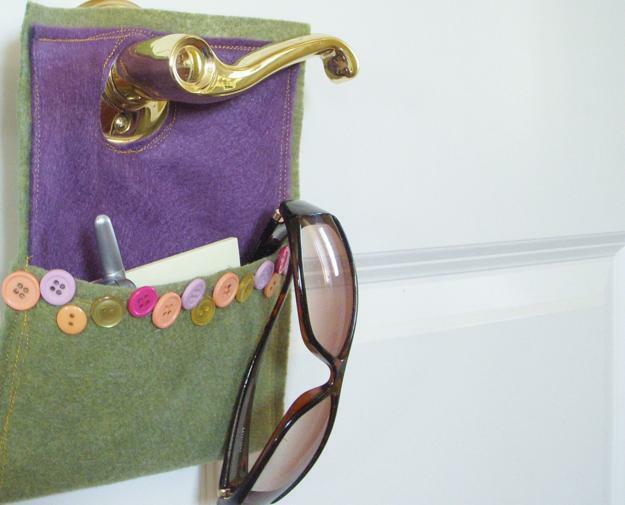 Homemade crafts and organizers can add striking accents to interior design and demonstrate your creative attitude and a strong commitment to a thoughtful consumerism. Get inspired by these modern ideas. Recycle salvaged wood and natural rope, old picture frames and display boxes, sew, crochet and knit making original home decorations and organizers. 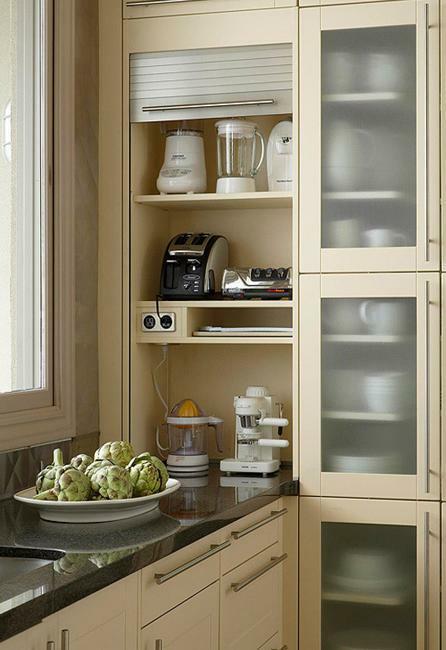 Add sliding drawers to shelving units, use walls and all small spaces between kitchen cabinets for convenient storage. 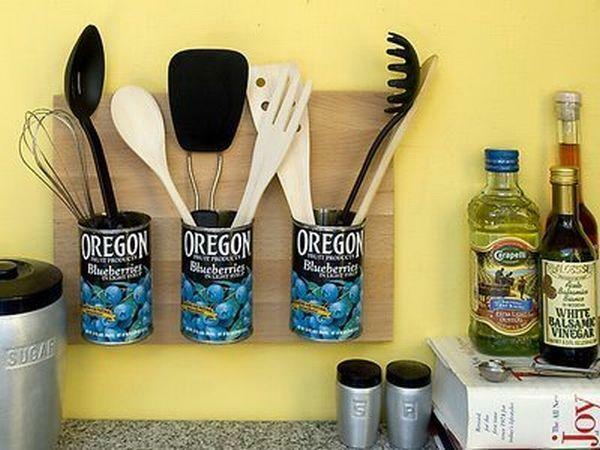 Recycle old wooden boxes, hooks, hangers, shelves and plastic bottles for additional storage. Add a personal touch with a bright color or unusual designs to bring interest into your home interiors.